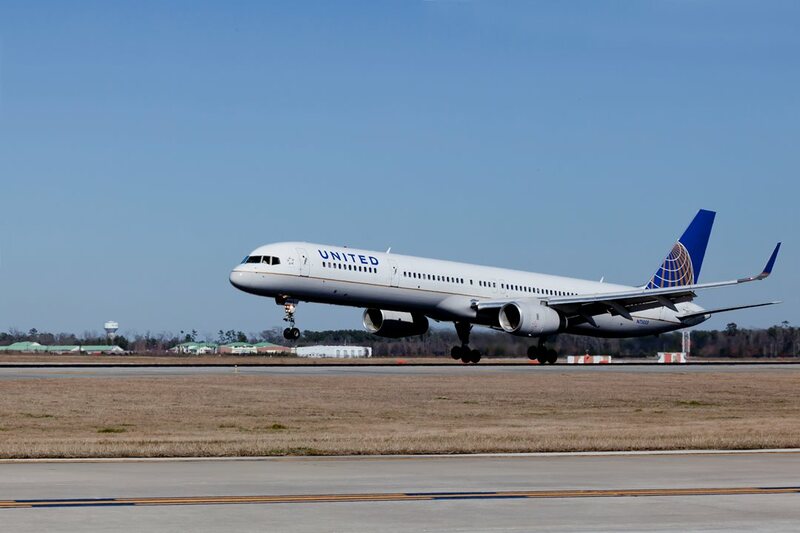 Shannon, Ireland, 2019-Apr-12 — /Travel PR News/ — United Airlines has resumed nonstop flights between Shannon and its New York hub, Newark Liberty International Airport, for the summer season. The service will operate daily until October 26, 2019 (westbound). The flights between Shannon and New York/Newark flights are operated by Boeing 757-200 aircraft with a total of 169 seats – 16 flat-bed seats in United Polaris business class, 45 in United Economy Plus and 108 in United Economy. The airline operates approximately 400 daily flights out of its Newark hub to over 160 destinations across the U.S. and internationally. United’s Terminal C at EWR continues its $120 million upgrade with a range of new dining creations and a new United Polaris lounge for international business class customers. This entry was posted in Airlines, Airports, Business, Flights, Travel, Travel Management, Travel Services, Travelers and tagged Andrew Murphy, flights, Martina Coogan, New York, Shannon Airport, United Airlines. Bookmark the permalink.